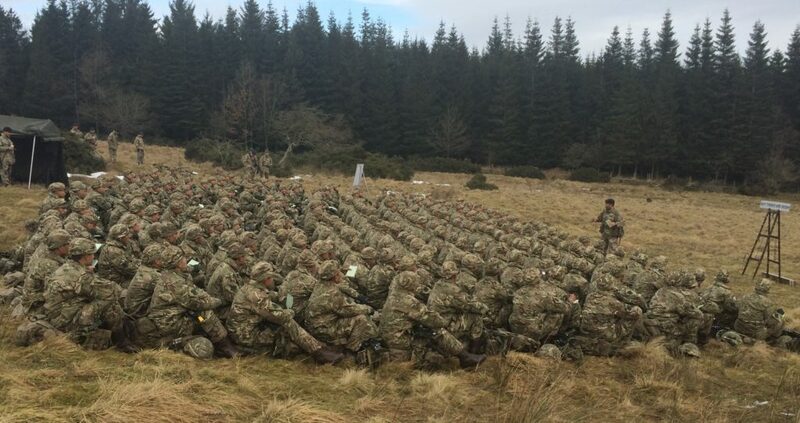 The Gurkha Recruit Intake 2018 Introductory Exercise One was conducted over the period 08-09 Mar 18 in Catterick Training Area (CTA) within the North Yorkshire District. All 270 Gurkha trainees were deployed in the field under command of their respective Platoon Commanders. It was a the very first field exercise for these young trainees. Find out more on our blog page.